MacElree Harvey estate planning attorneys are committed to helping clients protect, preserve and control their assets during their lives, even if they become disabled. 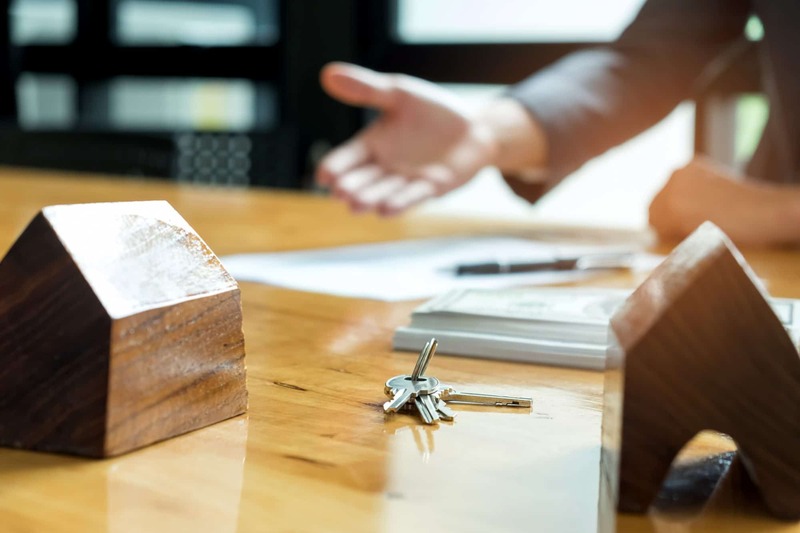 Our estate lawyers also work with clients to help them implement a plan which will pass on their estates to loved ones in the manner they want – while minimizing the cost of Federal Estate, State Inheritance and Federal Estate Income taxes. Our attorneys represent executors, beneficiaries, banks, family business partnerships, trust companies and non-profit organizations. Not only does the area of estate litigation involve decedents’ estates and trusts, but also matters involving financial disputes concerning minors’ estates. The attorneys often interpret wills, trust documents and non-profit corporate articles of incorporation. The estate litigation department often, and with increasing frequency, refers matters to private alternative dispute resolution. In matters involving family disputes, it is often desirable for the families to resolve their differences in a non-courtroom setting. However, in matters such as surcharge actions or Petitions to Remove Executors, our attorneys are well versed in the special Orphans’ Court rules established for disputes in the Court of Common Pleas of Pennsylvania. There is also an increase in fiduciary liability cases. These are matters that often deal with self-dealing and fraud issues when a Power of Attorney, Trustee or Executor/Administrator of an estate is defending or prosecuting actions of wrongful taking from the entities that they have been charged to financially oversee. These matters typically involve accountings, surcharge actions and actions to assess liability and damages. Think the Recent Tax Law Changes Mean You Don’t Need to Tackle Estate Planning? Think Again.